We are glad to announce our next numismatic auction, Artemide electronic auction 27E. The auction will close live on Wednesday 16 and Thursday 17 July 2014, starting at 9.00pm Rome Time. 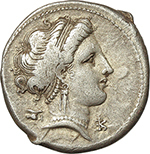 Wednesday 16 July, starting at 9.00pm: classical coins (greek coins, roman coins and large lots). 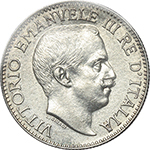 Thursday 17 July, starting at 9.00pm: medieval coins, world coins and medals. 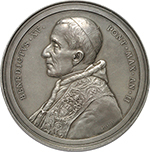 This auction includes some interesting lots of Italian coins (Savoy and "Regno d'Italia") and a collection of Paulus VI medals. As always it will be possibile to bid in real time using our live bidding software. We hope you will enjoy bidding in our auction!